Kidztown is organized around key Bible stories that help kids discover Jesus and reflect His character to the world around them. Our team of volunteers use interactive activities, creative art, and songs to invite kids into the story of God. We also provide parent take home handouts each week that describe what was done in class and help you interact at home. We provide a safe and secure place for your children to learn and grow. 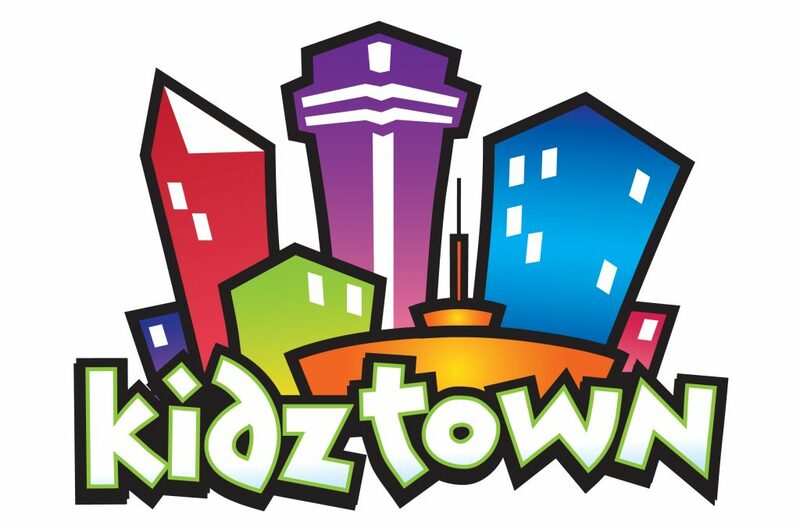 All volunteers complete a thorough application and background check process in order to be approved for serving in Kidztown. At check-in we give you and your children a name-tag with a unique identification code. Parents must provide a tag with a matching identification number in order to pick up their child. Tops (3-5) – Sunday School at 9:30 am. Worship at 10:30 am. Accelerate (4th grade through 6th grade). Sunday school at 9:30 am. Kids on the Rock (Catechism) – Kindergarten through 6th grade. Wednesdays at 7 pm.